Furnish your home with the help of our team of experts. SAG'80 Group realizes each kind of project imagined by the customer. The team of architects, interior designers and designers ensures high attention to detail at every stage of project, focusing on your needs as the basic point of reference in the space composition. 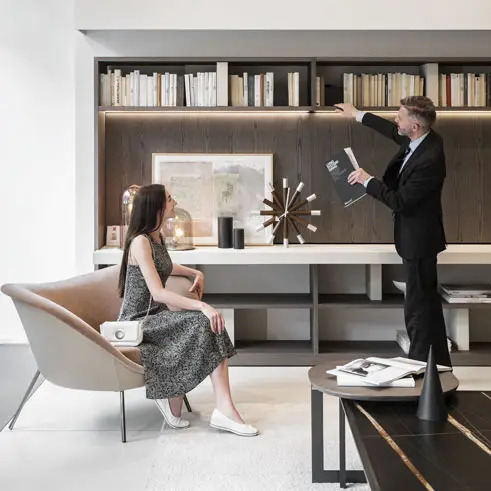 A language very easy to understand to create the home of your dreams or simply to renew an environment by inserting the right piece of furniture; our experts will guide you step by step from the choice in store up to the final assembling of the piece. We have been cooperating with the best architects and the most prestigious design firms for decades to give you a concrete support starting from the preparatory phase of the work plan. A direct and detailed customer service over each product and over each technical choice accompanied by the provision of up-to-date estimates in order to maintain full control of every operation. Thanks to our best design brands and craftsmen, we are the right company able to give a shape to your ideas and we will accurately follow your project, from the initial draft design up to the final assembly. 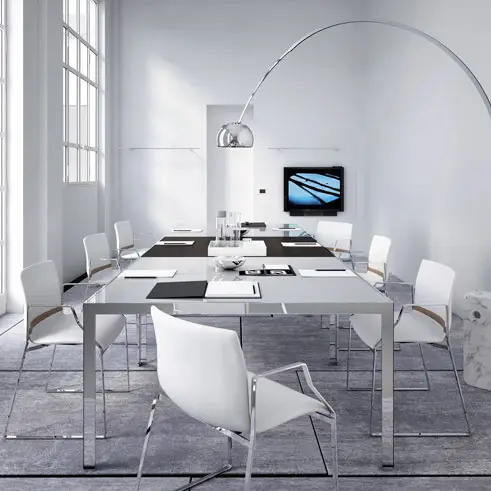 Every place, especially the workplaces, need an appropriate design and a selection of accessories to optimize and to better support the daily activities; with our consultants you could renovate or decorate from scratch any kind of office space, of any size. A coherent furnishing will express your own style at the best to immediately communicate your quality. Our experts will guide you from the beginning to understand the importance of choosing a fine project considering at the same time the right value for money offered by the market. an expert guide to help you exploring the world of furnishing. The Personal Shopper service of SAG’80 group puts available to customers the specific skills of our experts present in the showrooms. 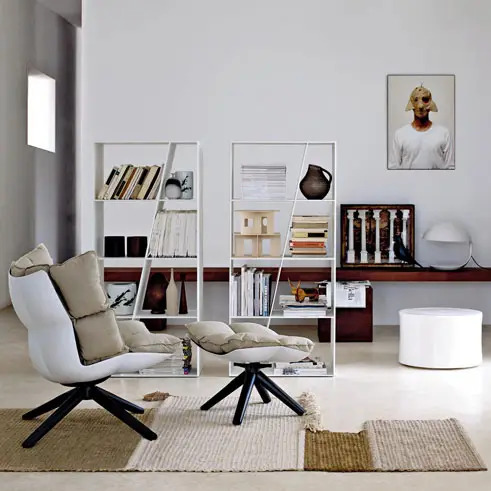 This experienced team specialized in furniture industry will allow the customer to benefit of a guidance in every step of purchasing and to be updated about the latest trends and more contemporary styles. Besides, if you wish to follow directly all the production phases and have a close up on how a piece of design is made, we also have included guided tours in the manufacturing place. With this great opportunity, you won’t miss to purchase the right product and make your house or work space exclusively beautiful and projected to the future.